What You Should Know About Synthetic Marijuana? 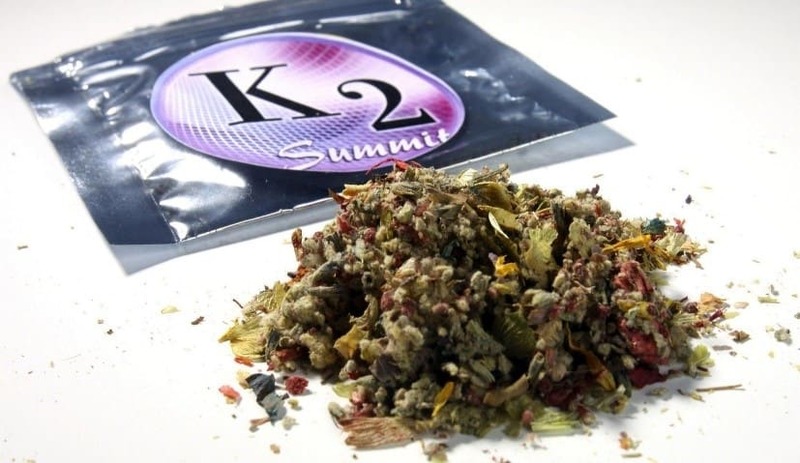 What You Should Know About Synthetic Marijuana: Synthetic cannabinoids, also known as “K2” or “Spice” mimic the main psychoactive ingredient THC, found in marijuana. Synthetic cannabinoids do not contain cannabis but they can produce a hallucinatory effect anywhere between four and fifty times more potent than the THC found in marijuana. Data collected from emergency … Read moreWhat You Should Know About Synthetic Marijuana? What is a Drug Free Workplace Program? Many employers, clients and individuals often ask us “What is a Drug Free Workplace Program?” Often times employers are hesitant on implementing a Drug Free Workplace Program because they believe that if an employee tests positive the employee, must be terminated. This may not be the case, consequences for a positive test result must reflect the companies Drug Free … Read moreWhat is a Drug Free Workplace Program?